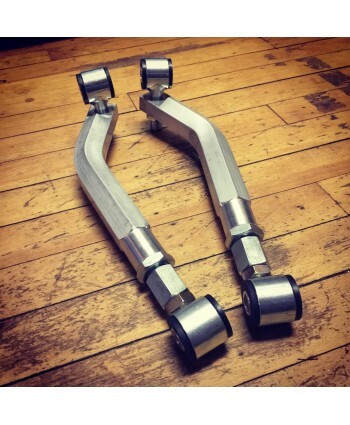 non-airmatic lower control arms, for use in Coilover Conversions. 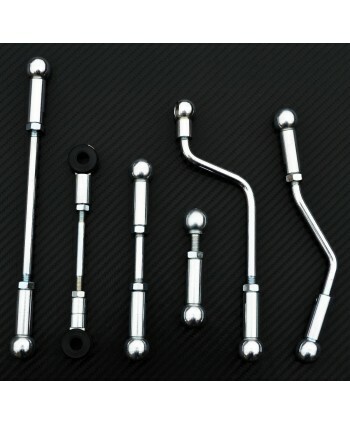 These arms are required for most spring or coilover adaptations.Compatible Interchange Applications: (minor modifications)MERCEDES E-CLASS 05 211 Type; E320, CDI, diesel engine, spring (center)MERCEDES E-CLASS 04 211 Type; E320, spring (center), without Air SuspensionMERCEDES E-CLASS 03 211 Type; Sedan, E320, spring (center), withou..
Save almost $200 when you buy Arnott's Complete Air Suspension Replacement Kit for your Mercedes-Benz® E-Class W219 AMG. 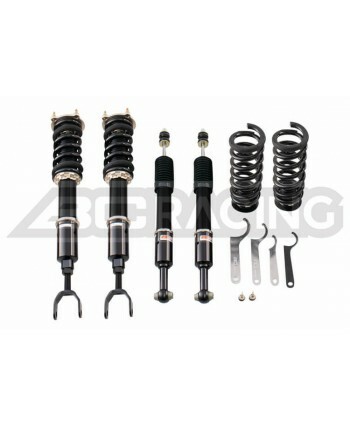 Arnott's complete aftermarket suspension kit for the 2003-2009 E-Class AMG includes everything necessary to repair and replace your air suspension system. You save almost $200 when you buy this complete four-corner replacement kit. 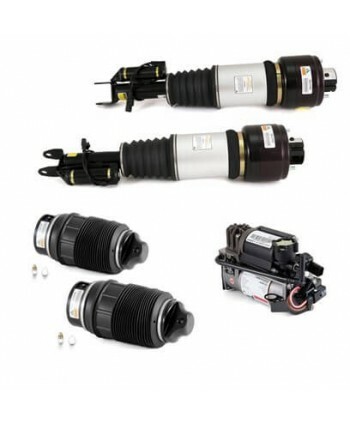 This kit comes with two (2) Arnott designe..
AS-2788 is a new, Arnott-engineered, aftermarket air suspension strut for the front left (Driver) side of the 2003-2009 Mercedes-Benz E-Class AMG. 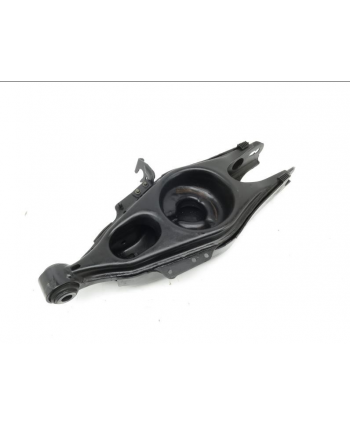 This new assembly replaces your wornout O.E. 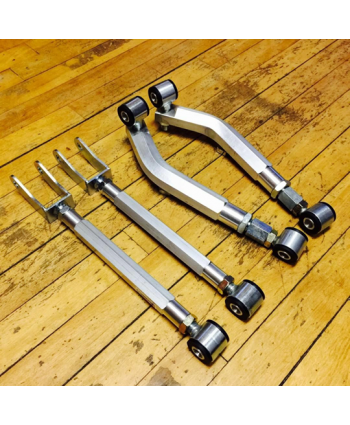 strut and features a new custom- tuned shock absorber designed to provide a comfortable yet responsive ride. 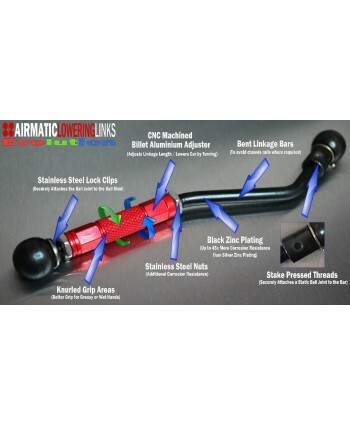 The Arnott strut includes a new air bladder from ContiTech protected by an aluminum can along with ..
Arnott's completely rebuilt OE Mercedes-Benz left front air strut for the 2002-2009 E-Class AMG sedan features a new Continental ContiTech air spring bladder along with a new CNC-machined aluminum upper and lower piston. 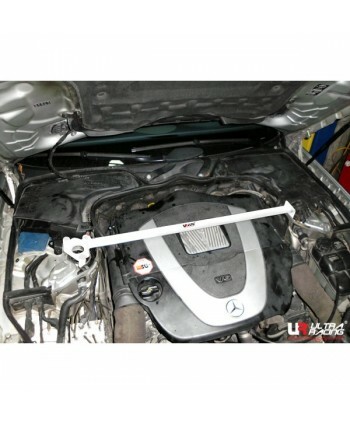 The price per OE Mercedes strut at your local dealership is more than most people care to pay! 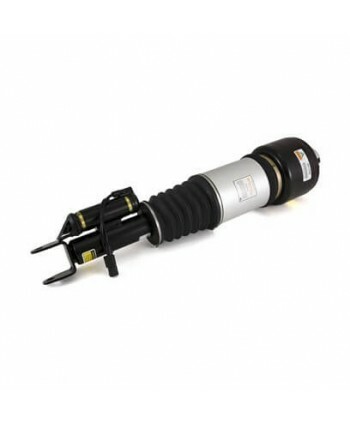 The Arnott design is not only more efficient, but it’s also much more affo..
AS-2787 is a new, Arnott-engineered, aftermarket air suspension strut for the front right (Passenger) side of the 2005-2011 Mercedes-Benz CLS-Class AMG. 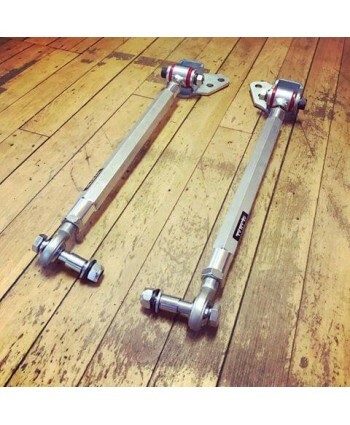 This new assembly replaces your wornout O.E. 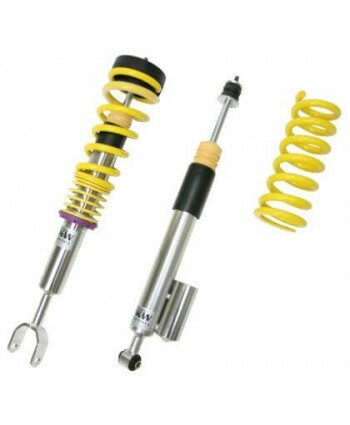 strut and features a new custom-tuned shock absorber designed to provide a comfortable yet responsive ride. The Arnott strut includes a new air bladder from ContiTech protected by an aluminum can along ..
Arnott's completely rebuilt OE Mercedes-Benz right front air strut for the 2003-2009 E-Class AMG sedan features a new Continental ContiTech air spring bladder along with a new CNC-machined aluminum upper and lower piston. 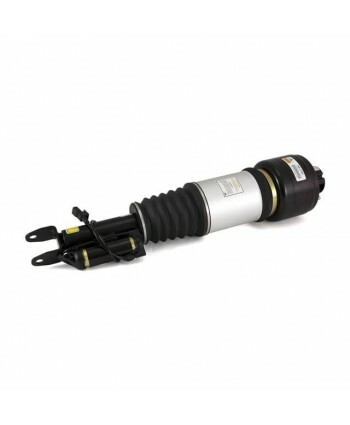 The price per OE Mercedes front Airmatic strut at your local dealership is more than you need to pay! 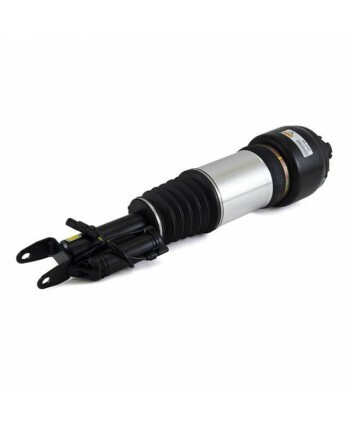 The Arnott design is not only more efficient, it’s also much more ..
Arnott now offers a newly-redesigned aftermarket air spring for the rear of the Mercedes-Benz E-Class AMG. 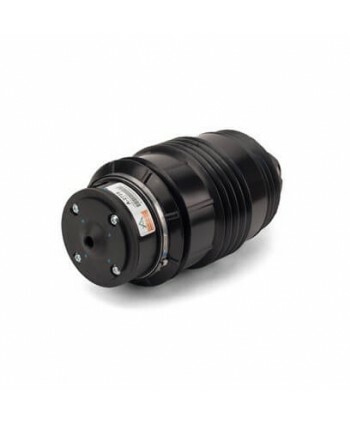 This new Mercedes replacement rear air spring features a 4-ply Continental ContiTech bladder, CNC-machined crimping ring, and a custom-designed piston for a firmer performance ride. 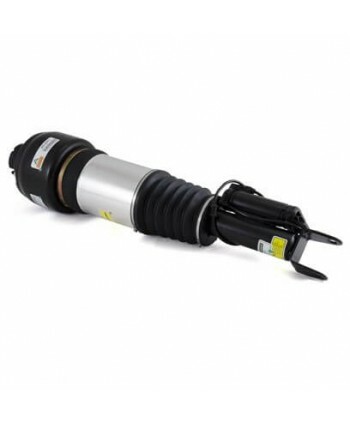 The Arnott aftermarket Mercedes rear air spring simplifies installation by eliminating the OE reservoir. This e..